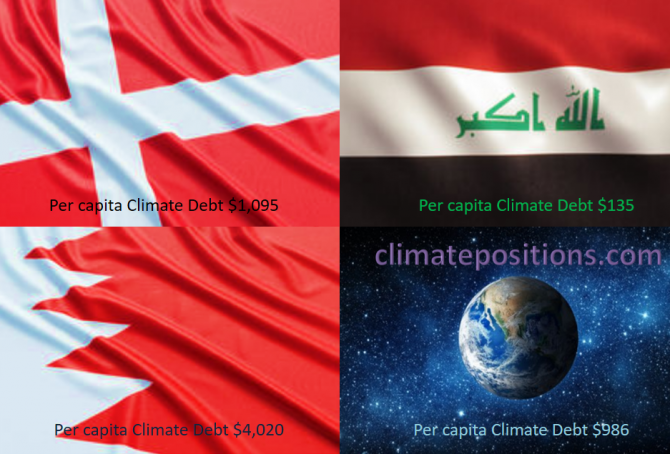 The diagram below shows ‘Share of global Climate Debt‘ in 2010, 2015 and 2017 of Denmark, Bahrain and Iraq (ranked 52nd, 53rd and 54th). The shares of Bahrain and Iraq have increased significantly (Iraq had no Climate Debt in 2010), whereas Denmark’s share is relatively stable. 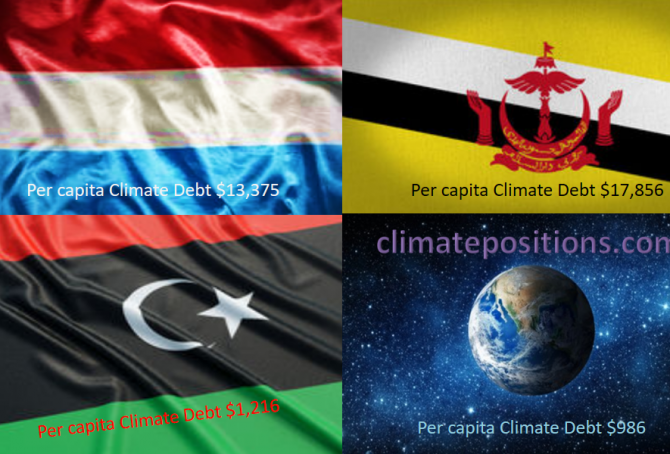 The diagram below shows ‘Share of global Climate Debt‘ in 2010, 2015 and 2017 of Luxembourg, Libya and Brunei (ranked 49th, 50th and 51st). The shares of Luxembourg and especially Libya are decreasing, whereas Brunei’s share is increasing. The twenty most populous countries with more than 85% Muslim majority (here called Muslim-20) represent 16.2% of the global population and 7.3% of the global Climate Debt in ClimatePositions. 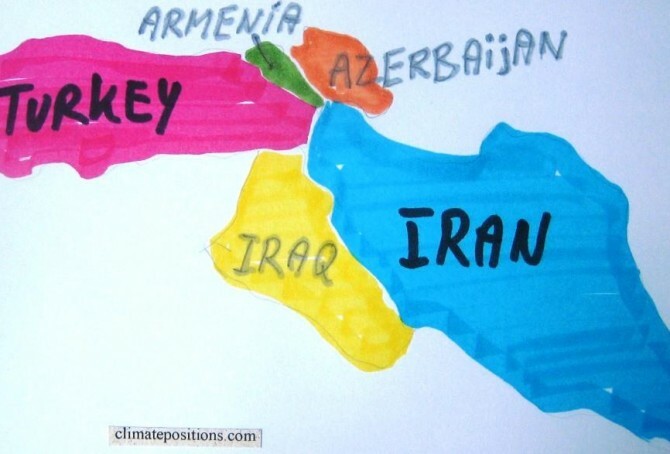 The average climate performance of the Muslim world is superior to the world average, so to speak. 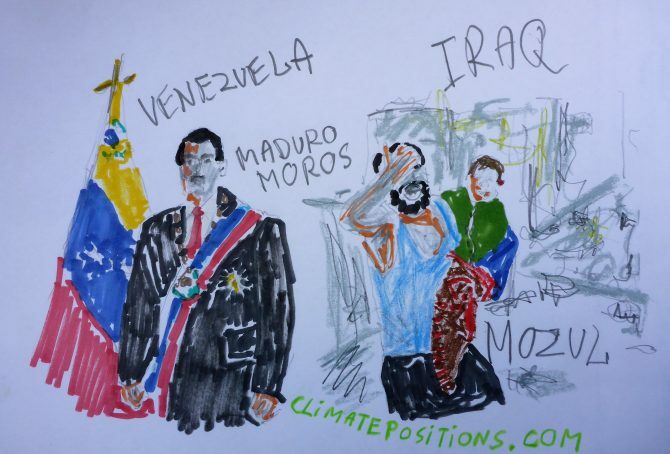 Among Muslim-20 Iran ranks 2nd (33rd among 148 countries) on Climate Debt per capita only surpassed by the climate-change-monster of Saudi Arabia. 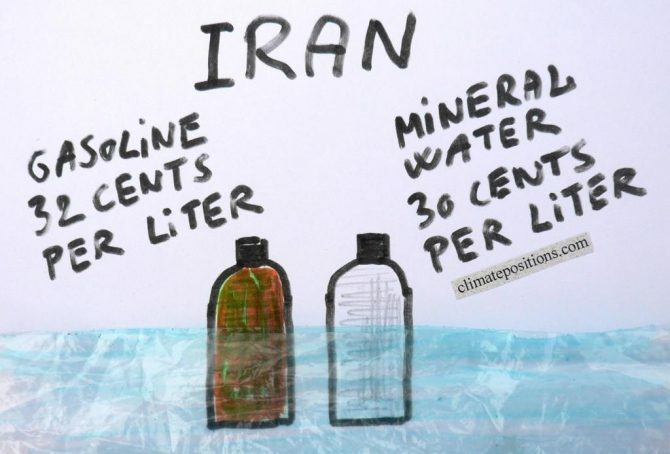 The CO2 Emissions of the authoritarian Islamic regime Iran have doubled from 4.0 tons per capita in the 1990s to 8.0 tons in 2011, while the Turkish emissions have increased from 2.5 tons in the 1990s to 3.8 tons in 2011. 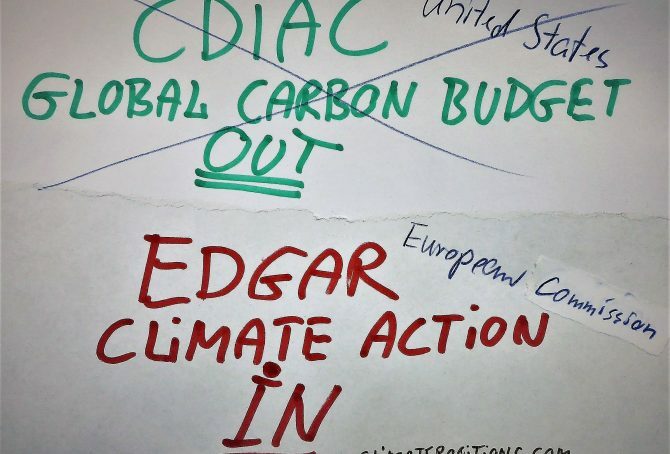 See the emissions since 2000 in the two diagrams below.